Very decorative font. I love it! 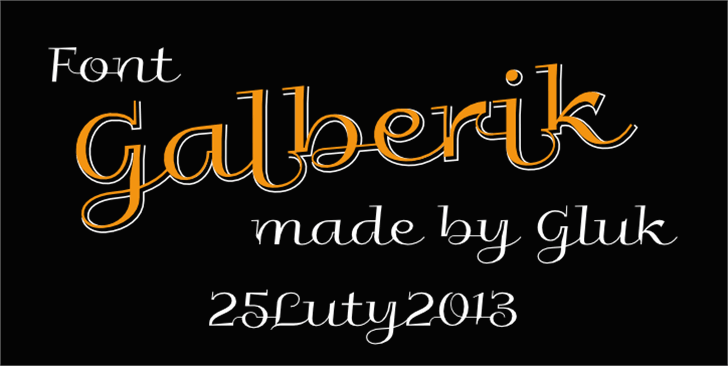 Getting my daughters name tattooed on me with this font, Thanks galberik! !